Unlike previous Google Pixel phones, the next Pixel XL model might come with two cameras and a sleek design overhaul. 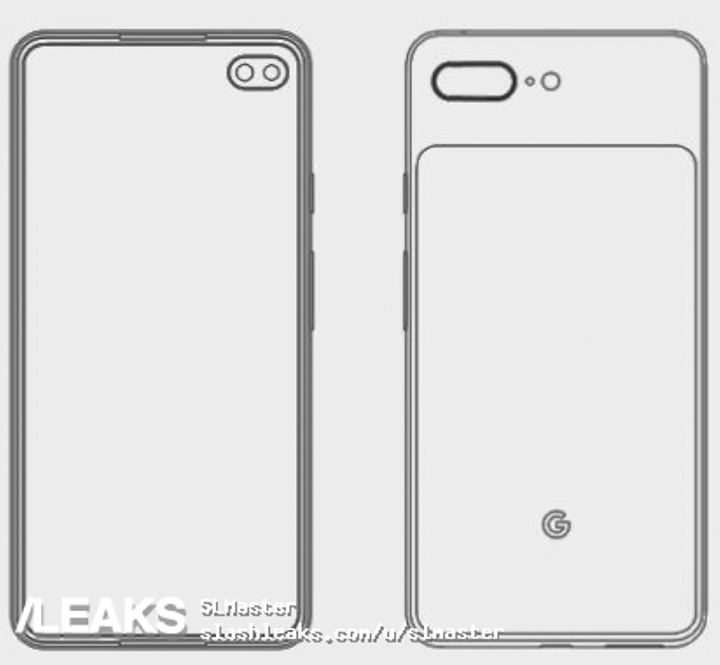 According to a leaked picture published on SlashLeaks, a drawing showed the Pixel 4 XL with dual rear and front-facing cameras and an oval hole-punch display similar to the one on Samsung Galaxy S10. “The drawing doesn’t show a fingerprint reader on the back. This omission could indicate that the next Pixel phone will have an in-screen fingerprint reader like that on the Galaxy S10,” the CNET reported late on Friday. Google has not yet commented about the image. An interesting feature on the phone’s back could be the lack of a fingerprint sensor. According to the leaked image, this could either mean an under-display fingerprint sensor or one that’s built into the Pixel 4’s power button.